Here are the dozen costliest split-ups in celebrity history. Mel Gibson and Arnold Schwarzenegger top the list. The late, great comedian Robin Williams described divorce this way: "It's like ripping your heart out through your wallet." Whether you call it "alimony," or "all the money," divorce settlements can reach stratospheric heights when Hollywood-sized bank accounts are involved. But let's face it: Mere mortals derive guilty pleasure from reading about celebrity divorces that involve almost incomprehensible sums. If you've been wiped out in a divorce, you may feel better knowing that some rich Tinsel Town star ponied up tens of millions just to get away from a spouse. So, sit back and enjoy the dozen dirtiest, most mind-numbingly expensive celebrity divorces ever. They are in the order of least to most expensive split-up. 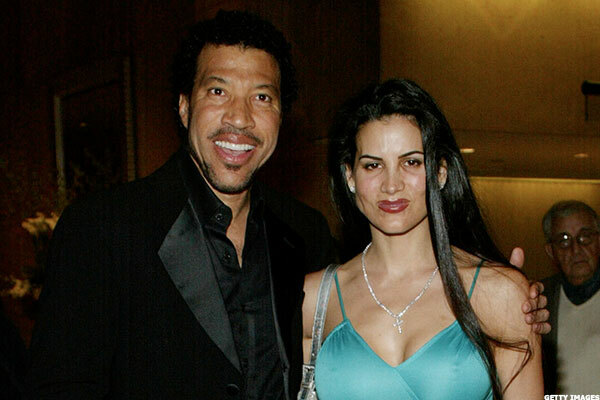 It wasn't "endless love" for the soul singer and his mate, who were married for nine years. Their divorce became tabloid fodder, when Diane made extravagant demands in divorce court for living expenses. 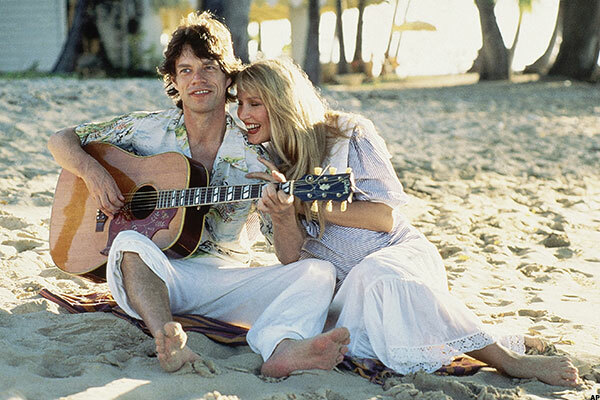 Supermodel Jerry Hall expected fidelity from Rolling Stones front man Mick Jagger, but she got no satisfaction. Their 21-year marriage tanked following reports that a 29-year-old Brazilian model was pregnant with Jagger's child. James Cameron, director of the multiple Oscar-winning Titanic as well as other blockbusters, is notorious for his titanic ego. Linda Hamilton of The Terminator movie series struggles with bi-polar disorder. Logical result: Marriage terminated. Country crooner Kenny met his fourth wife in 1977, when she appeared as a sexily clad extra on the redneck variety show Hee Haw. 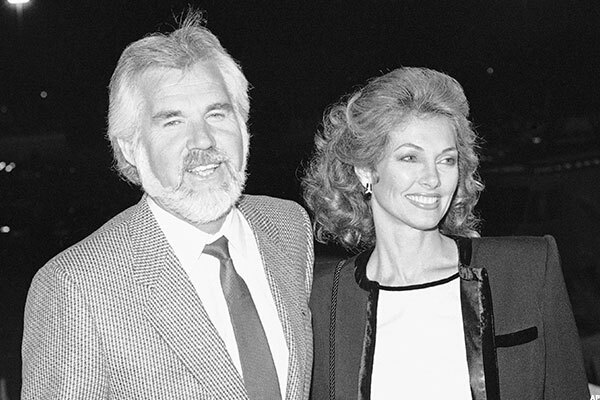 The man famous for the hit song The Gambler made a big bet on lasting love - and lost. After Costner was caught with his pants down in Hawaii with a stunningly beautiful hula dancer, the Oscar-winner was thrown out of the house to dance with the wolves. 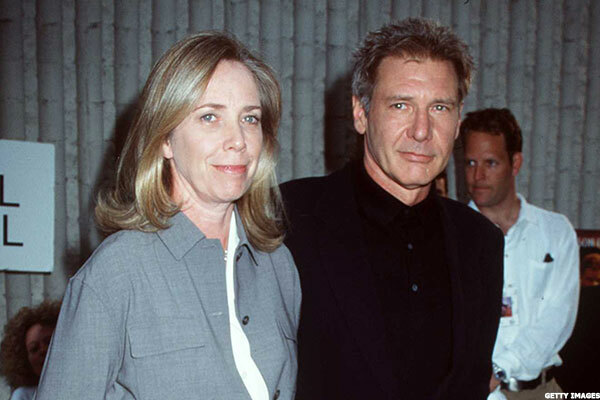 Harrison was married to Melissa for 21 years before he decided to go...solo. 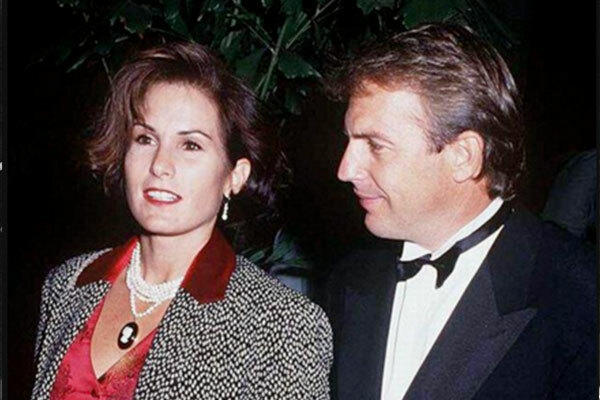 He's now married to the perpetually skinny actress Calista Flockhart. He proposed to her on Valentine's Day in 2009, the 20-year age gap be damned. Mutual accusations of infidelity and a clashing of two outsized personalities: this show biz union had it all. But what would you expect of Madonna and bad-boy gangster movie director Ritchie? The whopping settlement proved that Madonna truly was a material girl, after all. Country music superstar Brooks demonstrated what Hank Williams would call a cheatin' heart. Despite attempts at getting back together, the marriage was a dawg that just wouldn't hunt. Garth is now married to fellow country star Trisha Yearwood. Neil and Marcia married in 1969, before Diamond's biggest hits started to emerge. 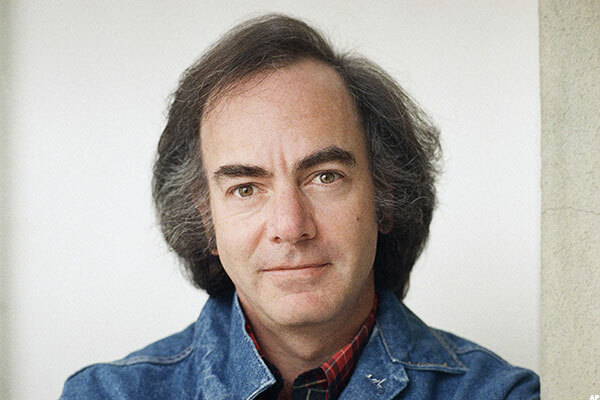 The iconic songwriter and performer claimed that Marcia was "worth every penny" when he inked the divorce settlement. But Neil didn't stay a "Solitary Man" for long and re-married in 2012 at the age of 71. 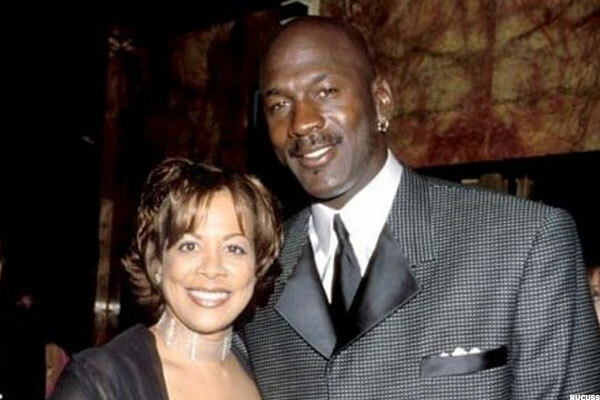 The basketball star and entrepreneur reportedly was on the road so much, it strained his marriage to the breaking point. Despite attempts to reconcile, it was "game over" for Jordan. Aaah-nold, the two-term Guvernator of Cullyfornia, was revealed to have impregnated the family's maid. 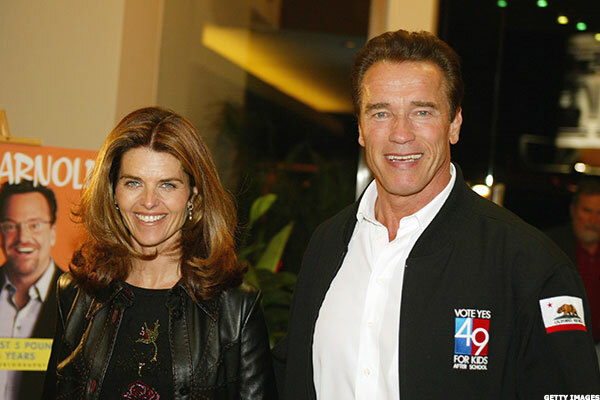 Maria, scion of the Kennedy dynasty, promptly told the action star and pumped-up politician: "Hasta la vista, baby." 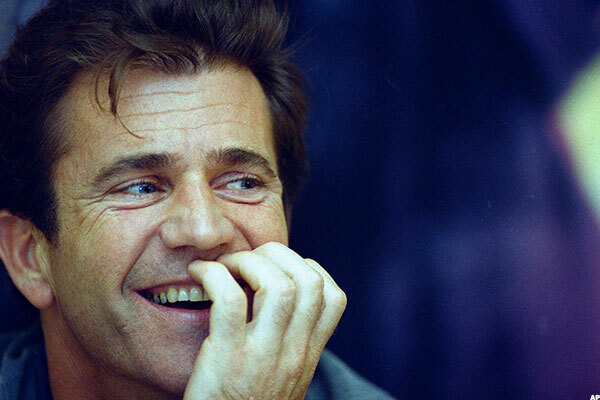 Action hero Mel Gibson is a conservative Catholic with a penchant for loudly judging the morality of others. So when he was caught cheating on his wife of 28 years, public sympathy was in short supply. More recently, his drunken, anti-Semitic tirades have damaged his career and cemented his bad reputation. If you're married and want to make sure your finances are properly apportioned according to applicable law, you can obtain useful financial planning advice from brokerage firms such as Charles Schwab, T.D. Ameritrade, or T. Rowe Price. As you've just read, divorce can ruin your finances. Have you protected your retirement years against unforeseen disaster? Click here to download a free report, Your Ultimate Retirement Guide.